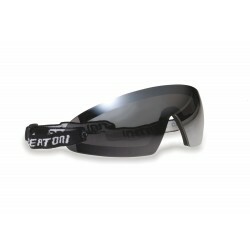 The antifog sunglasses for Biathlon have lenses treated with a special resin which removes the condensation which forms on the surface of the lens making sport hard or when passing from hot to cold. 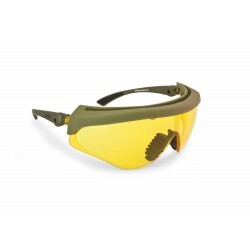 The antifog coating enables to always have a perfect vision. 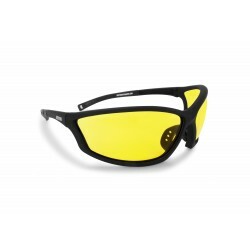 The sunglasses of this collection are light, impact resistant, and with an excellent grip. 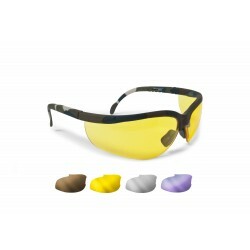 The lens are made in anticrash policarbonate 2,2 mm of thickness.